I hope the New Year is kind to you, Sophie. Looking forward to hearing more about your adventure. Thanks so much! I am meant to be getting fit but am ill in bed with a throat infection that won’t shift – not a good start to 2018 but at least I don’t need to fly today. Thank you for the encouragement. It’s all about persistence! Happy New Year to you, Sophie! Wishing you many parrots! I’ll let you know if I see any! Thanks for all the work you are doing with TARS which seems to be encouraging renewed interest in the life and work of A.R. Thank you for the encouraging messages! 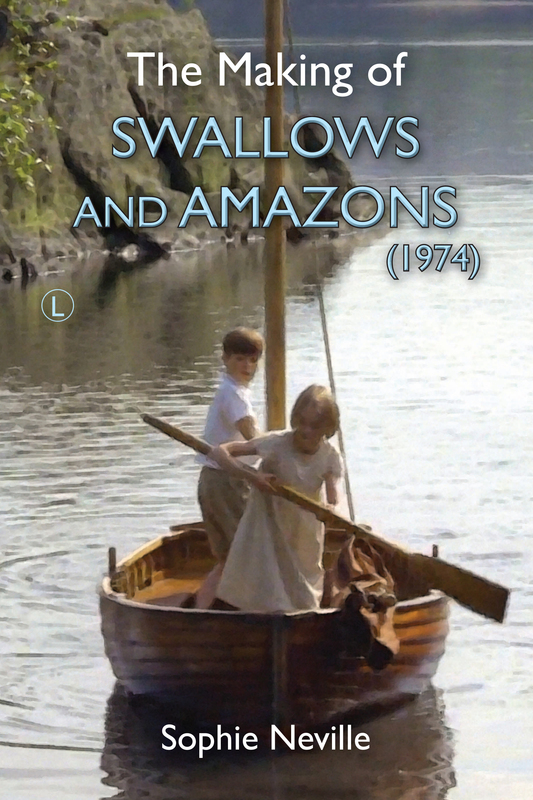 I am new to the amazing and delightful world of Arthur Ransome but am so very inspired by YOUR enthusiasm and interest! Best wishes and feel better soon! Thanks so much for writing in. I am just back from taking a number of intrepid explorers through the game reserves of South Africa and am already busy planning Swallows and Amazons events for the spring and summer. Let me know if you live anywhere near Tavistock. I’ll be speaking about Arthur Ransome there on 21st April.